Zimbabwe news !!! The latest and breaking news from Zimbabwe !! 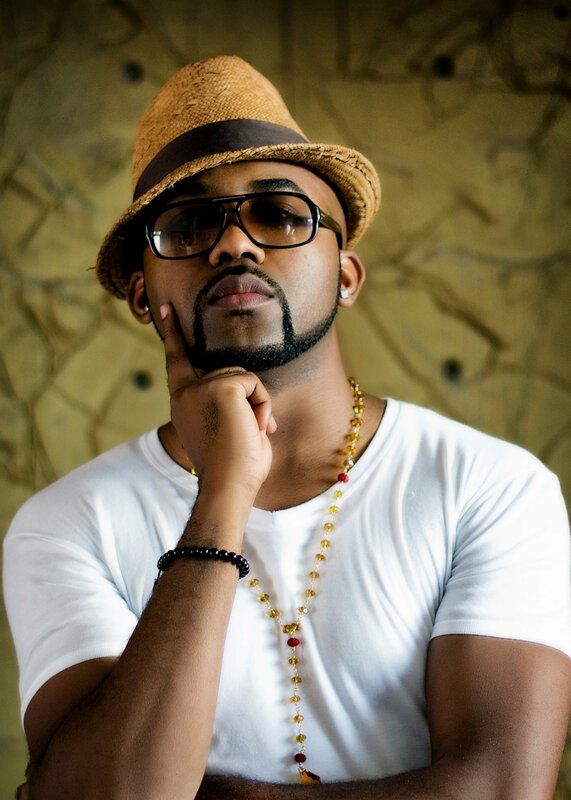 : Africa's Richest Musicians Named For the First Time !!!! Africa's Richest Musicians Named For the First Time !!!! With millions around the world in his fan base, he is now the owner of the biggest media house in Senegal (complete with radio and TV stations) and was appointed tourism and culture minister in 2012. More importantly, before K’naan had “Waving Flag” in 2010, N’dour was responsible for the 1998 FIFA World Cup national anthem, “La Cour des Grands”, along with Axelle Red. After forming the group in 2005, their music developed a devoted following, particularly in South Africa, and each album outsold the previous one. 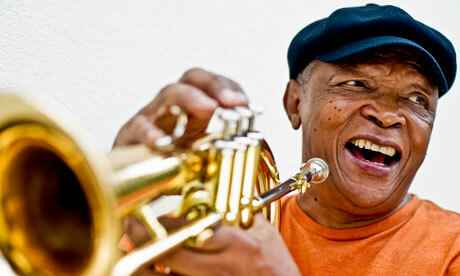 They were named Artists of the Year at the 2010 Kora Awards and now bring in more than US$150 000 per show. Best of all, their shared home is worth more than $3 million and has been dubbed “Squareville”. Talk about product placement! D’banj, aka the Koko Master, aka Dapo Daniel Oyebanjo, has been killing it in his native Nigeria and around the world since 2007, and was the first African artist who signed with the music label GOOD, owned by Kanye West. 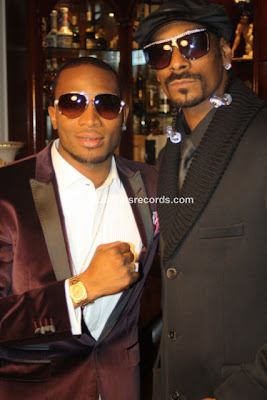 The recipient of countless awards, D’banj is known for his unique sound of dance music and Afro beats. He is involved in a variety of investments including a nightclub in Nigeria, brands such as Koko water, and was given his own reality show, “Koko Mansion”. Raking in over 100 000 euros per show, Olomidé is extremely popular across Africa and the world. One of his albums is listed in Robert Dimery’s book, “1001 Albums You Must Hear Before You Die”. 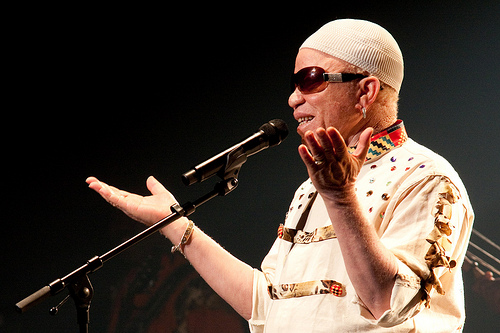 Born and raised in Mali, singer and songwriter Salif Keita has been referred to as the “Golden Voice of Africa,” with his original take on Afro-pop music. Despite his royal heritage (he’s directly descended from Sundiata Keita, the founder of the Mali Empire), he chose a path of music, bucking the Malian caste system. But this means that he was loaded even before his music career took off, explaining his private island and properties across Europe. Nigerian singer-songwriter 2 Face Idibia began his career as a member of the hip hop group Plantashun Boyz, but went solo in 2004 after the group split. His most popular song, “African Queen,” took off after being featured in the movie “Phat Girlz” in 2006, but all of his five albums have been very well-received around the world. His wealth comes from various real estate investments across Nigeria, as well as the US$80 000 he commands per show. Jose (or Joe) Chameleone is a Ugandan artiste who found his niche blending traditional Ugandan folk music, a bit of rumba and a heavy reggae influence. 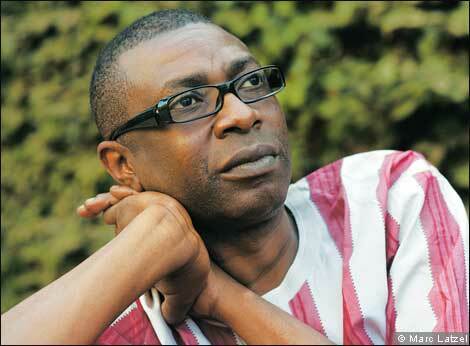 He sings in English, Swahili, and Luganda. His mansion outside of Kampala and four cars (including a Cadillac Escalade and a Benz) are evidence of his success, particularly with his hit, “Valu Valu”. He’s been credited with changing the face of music in Uganda, as well as making local music accessible to the rest of the world. — Pulse.